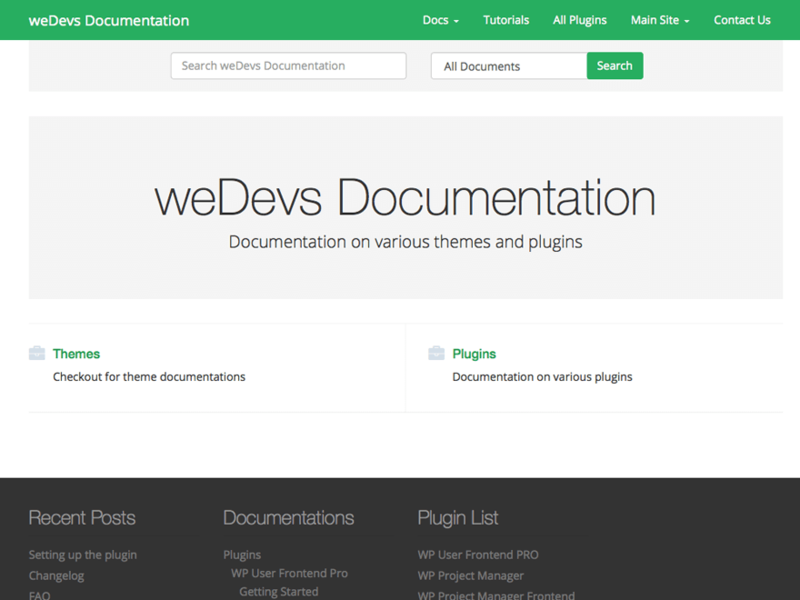 Most probably you guys have heard about the weDocs theme before, it’s a documentation theme and a very popular one I must say. Not everyone wants to create a separate site only for documentation purpose. I don’t want for every of my products either, some are separate entities altogether. 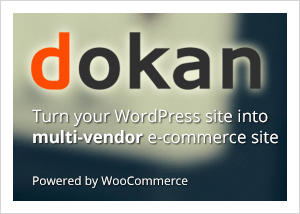 So I’ve taken the functionalities out from the theme, fine tuned and now released as a plugin. 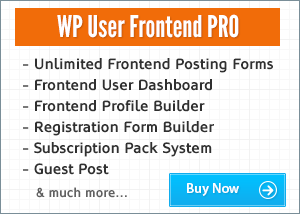 As a plugin now it works on every theme and mostly without any problem. The interesting part is, though using a custom post type, I’ve created a separate GUI for managing the documentation. It helps you to create a parent document, sections inside that document and child articles inside that section. Vue.js was used to build that snappy UI experience and it was dead simple to make.